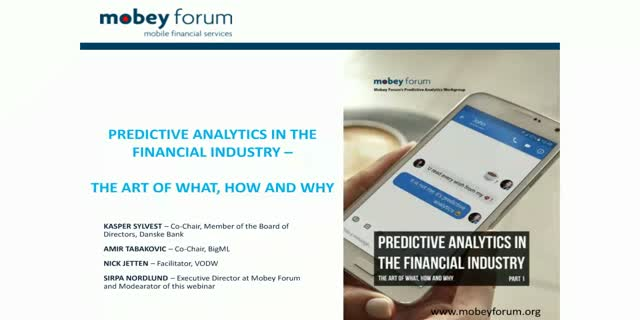 question why this is the right time to start with predictive analytics and how to empower entire organisations to use it. exponentially increases the number of interactions between a financial service company and its customers. Customers expect banks to understand their context and the challenge for financial industry is to be relevant at all these interactions.